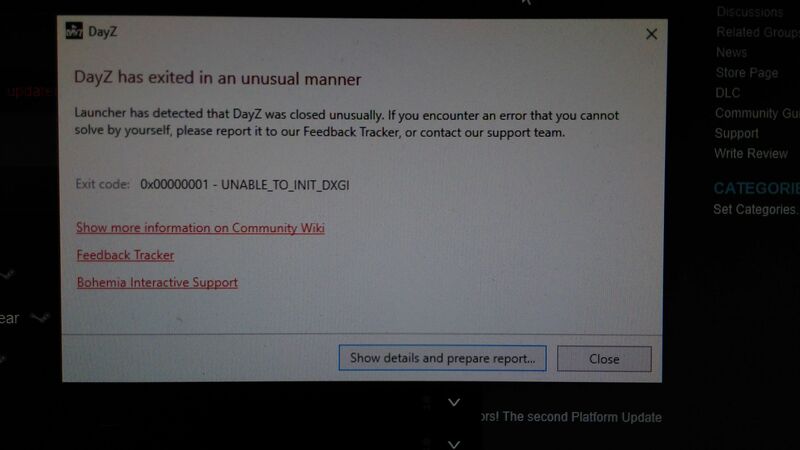 Since the update of 1.02 I cannot load Dayz with the mod dayzrp mod. I keep getting this pop up. I tried deleting the mod and installing it again and i get the same problem. Does anyone else have this issue and if so how do i fix it? If you continue to have issues feel free to hop in the discord and visit the Waiting for Staff Help voice channel for further assistance. it worked i needed to add that extra mod.